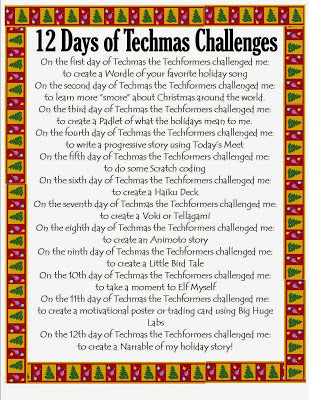 About a week ago, my good friend Andrea posted on Facebook that she'd like to organize 12 days of technology challenges. I responded right away that I'd like to help. 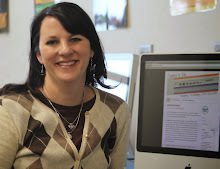 Andrea shared a google doc and the ideas started flowing. Last week was not one of my best so I missed out on the brainstorming phase. 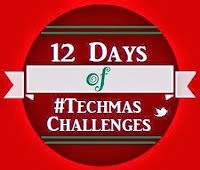 Andrea named our group Techformers Unite and the challenges the 12 Days of #Techmas. Andrea started posting challenges on Sunday. The first day's challenge was to take your favorite holiday song and create a word cloud. We had over 70 educators participate! Our hope is that you'll participate in the challenges, learn a new tool and transfer that knowledge to your classroom. We know this time of year is super busy so don't feel pressured to participate. This is supposed to be fun not something to add stress to your day. Participate in the challenges that you can! Each day's challenge comes with an awesome how to page. Here are all the challenges.